Third molars, also known as wisdom teeth, typically appear between the ages of 17 to 25. Adults often have four wisdom teeth, which usually become impacted and require removal. Studies conducted by the American Association of Oral and Maxillofacial Surgeons found that an estimated 85% of wisdom teeth will eventually need to be removed. About 35% of the human population are born without wisdom teeth. positioned around the tooth. 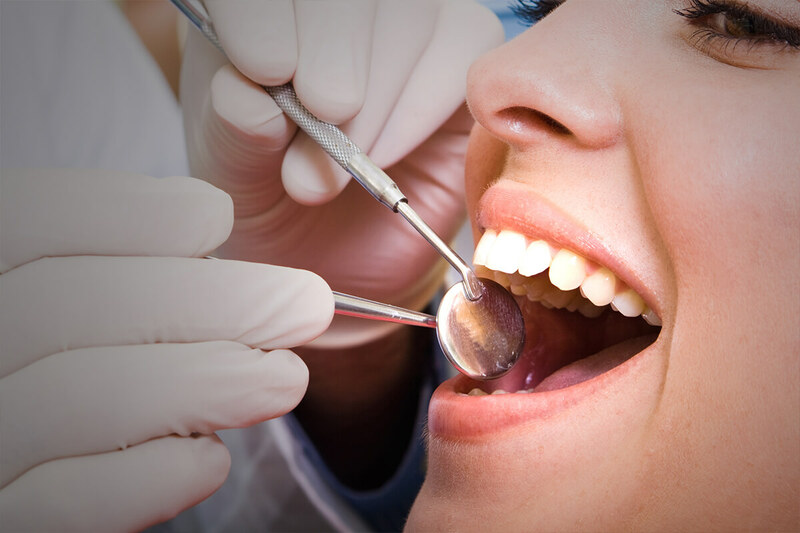 Soft tissue impaction makes it difficult to keep the area clean, which causes food to become trapped below the gum and leads to infection and/or tooth decay. Pain and swelling are common during soft tissue impaction. Partial Bony Impaction: This occurs when the tooth has somewhat erupted, but a portion of the crown remains sunken below the gum and surrounding jawbone. Similar to a soft tissue impaction, this may lead to infection and/or tooth decay. Complete Bony Impaction: This occurs when the tooth is completely enclosed by the jawbone. A complete bony impaction will need more complex removal techniques. Impacted wisdom teeth may cause damage to nearby teeth, which could lead to tooth decay, gum disease and bone loss. Impacted wisdom teeth can, in rare cases, cause cysts and tumors in the surrounding areas. Infections may occur due to trapped bacteria and food under the gum tissue. Some dentists believe that misalignment may occur by crowding or twisting the teeth as a result of impacted wisdom teeth.